George Zimmerman has been largely out of the public spotlight since his acquittal earlier this month. 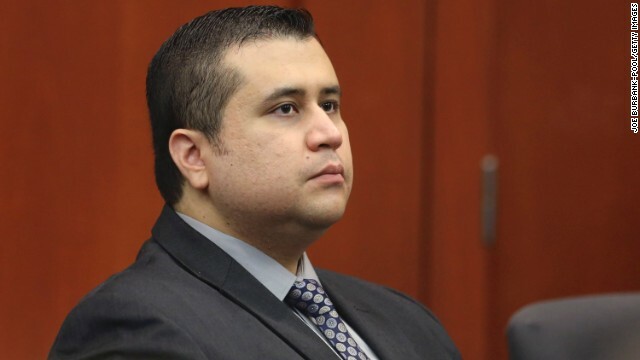 George Zimmerman - who was acquitted earlier this month on murder charges tied to Trayvon Martin's death - was stopped this weekend for a traffic violation in North Texas, according to a report from the Forney, Texas, police department. The incident happened shortly after noon Sunday, when an officer pulled over Zimmerman's 2008 gray Honda for what was described only as a traffic stop. He was given a verbal warning, police said. This won’t be the last time he gets in trouble with police… again.